Are you ready to live the Love Mother Mary describes and embodies? 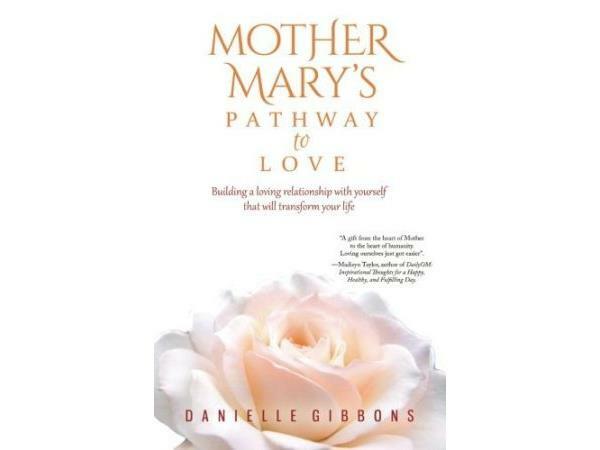 Author and channel Danielle Gibbons helps us to connect with Mother Mary's wisdom, Love and Grace. Danielle recently released the new book Mother Mary's Pathway to Love: Building a Loving Relationship with Yourself that will Transform your Life. Mother Mary takes you deep inside the most important relationship you will ever experience, the one with yourself. Her words are imbued with the power to create an interactive experience with you. 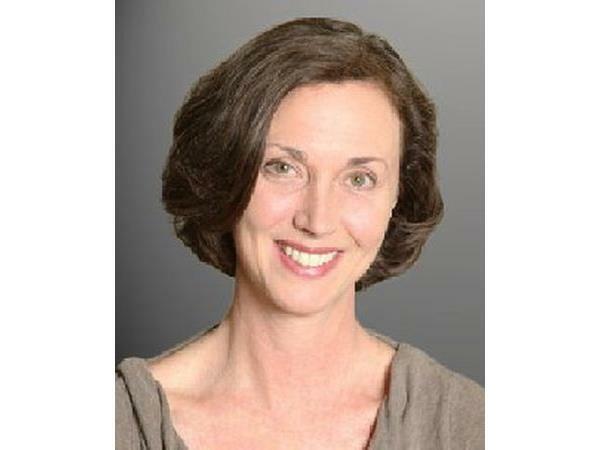 She offers Her companionship while taking you on a journey of self-discovery. Danielle Gibbons began channeling Mother Mary in 1994, inspiring individuals to awaken and expand their consciousness through best selling courses, life changing retreats and on-line events. Program music copyrighted by Grammy award winner Larry Seyer (LarrySeyer.com), included in this podcast with his permission. 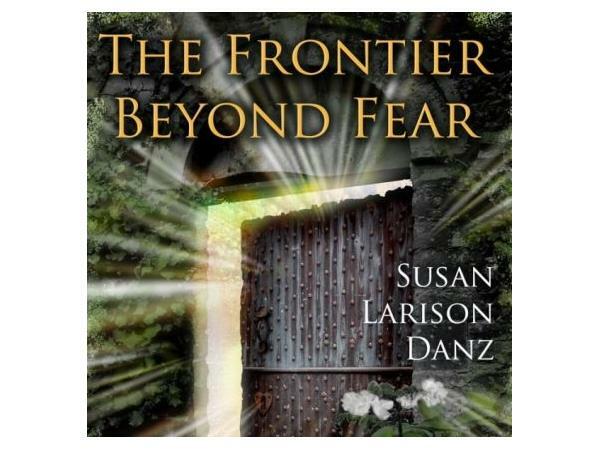 Visit FrontierBeyondFear.com to learn about the inspirational outreach of this program, now in its 6th year.